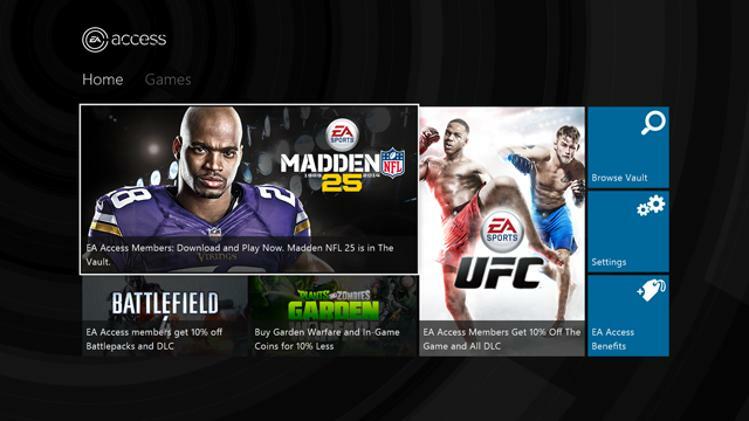 Members also receive 10% off of all EA digital content. That is not only DLC like Ultimate Team Packs or Season Passes, but FULL GAMES. So if you are a fan of going the digital route and plan on picking up Battlefield: Hardline when it comes out, or maybe Madden NFL 15, you automatically get 10% off. One more feature: Members get what is called EA Early Access. This gives you the option to “pre-order” upcoming titles and try the game out 5 days before it releases. Not only do you get early access to the game, but all saves and progress carries over to the retail version if you choose to buy it later. Imagine if this was a possibility with betas like Titanfall or Destiny. No ranking up again, no finding rare loot or anything else all over again, just right where you left off. 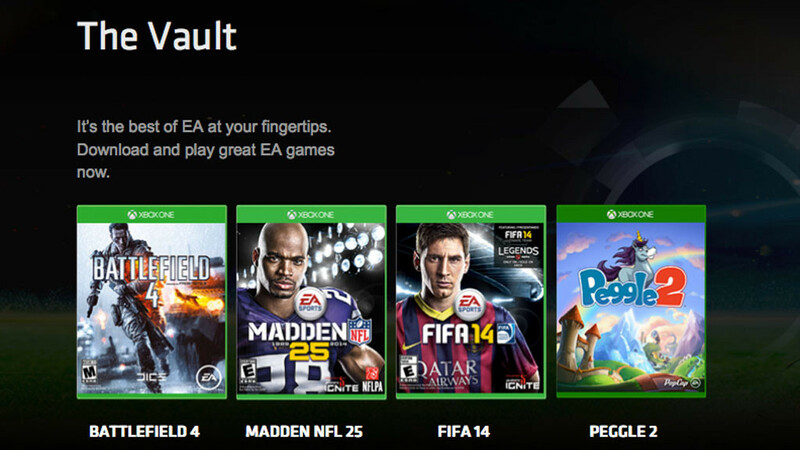 So far, confirmed games for the Early Access are Madden NFL 15, NHL 15, FIFA 15, NBA Live 15, and Dragon Age: Inquisition. It really is a great value, and all of this is just the beta, with EA promising more to come in the future. Now, I signed up for just 1 month, just to see how everything worked out, see how I enjoyed the features, and I can tell you, once the full version drops and another game or two get added, I will be upgrading to the annual subscription. If you like just one of these games, it’s worth the price of admission alone, and when you think of the library EA holds, with new entries in development for franchises like Mass Effect, Medal of Honor, Mirror’s Edge, Need for Speed, and Titanfall, you know the value is there. I truly think that this may be the way people game in the future, and if this early version is successful for EA, you can expect more developers to jump on board and create their own hub. Looking ahead, we could see and Activision Hub, or a Ubisoft Hub. This also gives me hope of being able to play 360 games via cloud service on my Xbox One. Who knows? The only thing I know, is that, at least for me, the EA Access Hub is a home run. va a el bookmarker. Abrumadora hallazgo. Muchas Gracias. en la totalidad de On line. Mis Sinceras Felicitaciones.